Today is the official first day of spring, but not so much for the Navy Midshipmen Baseball team. Practice for the 2018 season started on January 26, and the first game of the season was February 16 in Winston-Salem, NC; baseball season has been in full-swing for a month. Leading up to Patriot League play that started on March 17 versus Bucknell, the Midshipmen were 14-5. They beat Air Force in a three-games series of the Freedom Classic in North Carolina February 23-25, taking two games. When hosting New Jersey Institute of Technology, the four-game series March 3-4 was split. After the NJIT series, the Mids hosted University of Maryland Eastern Shore, and won 16-1. The very next day, for three days straight, the Mids hosted Rider University, and swept them. When Navy went down to play UMES on March 14, they got an exceptional surprise when they arrived to Arthur Purdue Stadium of Salisbury; Arthur Purdue is home of the Baltimore Oriole’s Class A team, the Delmarva Shorebirds. 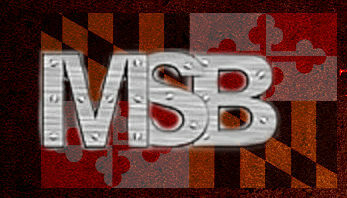 This season, UMES is playing their home games at Purdue. The Mids were able to play and be in the same locker rooms of some great ball players have been; Ryan Minor, Nick Markakis, Manny Machado, Zach Britton, Jose Fernandez (Miami Marlins, RIP), Jackie Bradley (Red Sox), Mike Marjama (was with Chicago White Sox, now with Seattle Mariners), Luke Jackson (was with Texas Rangers, now with Atlanta Braves organization), and more. Navy won, 13-6. March 17th, the team traveled up to Lewisburg, Pennsylvania to meet with the Bucknell Bison to begin the Patriot League play. The four-game series was won by Navy, 3-1. Tomorrow, March 21, the team was going to take on local Georgetown Hoyas (non-conference) but due to weather the game has been postponed, with no date set yet. Next game is set for Saturday March 24, hosting Holy Cross Crusaders (conference game) for a 12pm doubleheader. 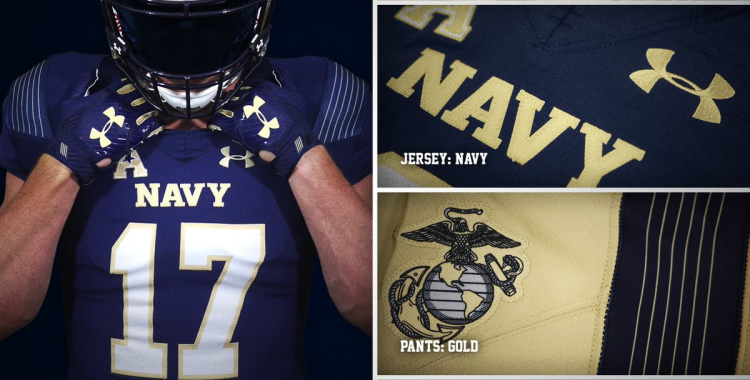 Then on Sunday March 25, Navy will be taking on the Army Black Knights (conference, and rivalry game) at Camden Yards in Baltimore, for an 11am doubleheader. 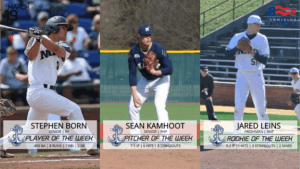 Aside from winning on the field, the Midshipmen have been winning off the field with Patriot League recognition. 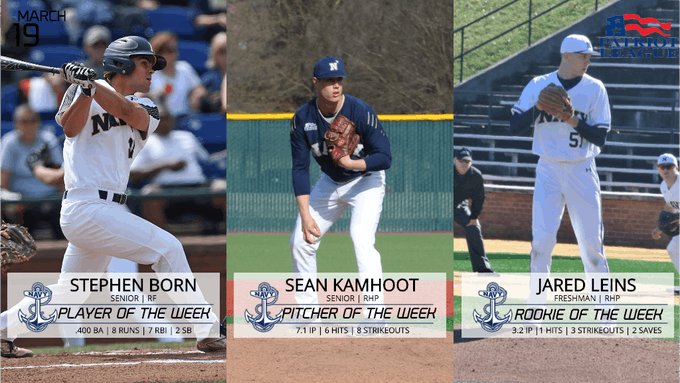 Most recently, last week Navy swept the categories: Stephen Born was Player of the Week (third career PL weekly award), Sean Kamhoot with Pitcher of the Week (first time PL weekly award), and Jared Leins rounding out with Rookie of the Week (for the second time this season).